Police Chief James Craig said he suspended Bostwick as soon as he saw the social media post and arranged a hearing with the officer Monday morning. The social media post was first reported by Motor City Muckraker on Sunday. A Warren-based demolition company is under investigation after two black city of Detroit employees said one of the construction workers called them the N-word and threatened one of them with physical violence. 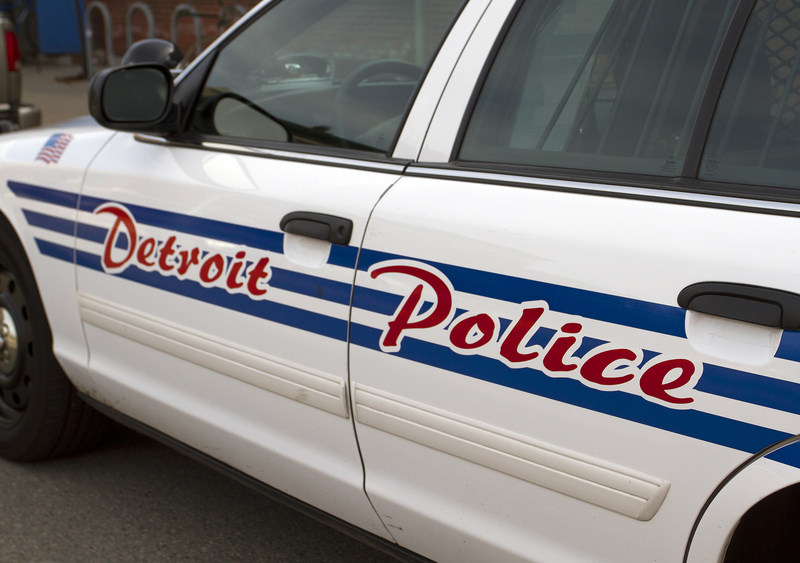 The Detroit Police Department has launched an investigation into Den-Man Contractors, which already is under scrutiny for illegally dumping large piles of dirt and other materials on a resident’s property in April. The Sept. 14 incident happened after Building Authority employees said a machine operator, Tim Sherman, became “very irrational and unprofessional” when asked to remove a large tree branch that had fallen on the property of a woman living next door during the demolition, according to the Free Press. The company apologized, but the city council is considering a permanent ban on future demolitions by Den-Man, which has performed 521 demolitions in the city since 2013. Detroit firefighters and police officers are dealing with a new nuisance – bedbugs. First responders are getting infested with the blood-sucking pests from homes they routinely enter, the Detroit News reports. The union’s president, Mike Nevin, said his complaints have fallen on deaf ears.